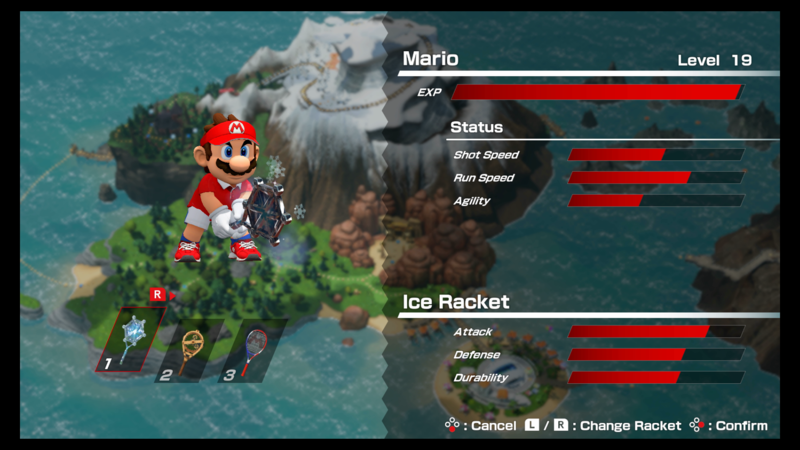 Rackets play a huge part in Mario Tennis Aces' adventure mode. 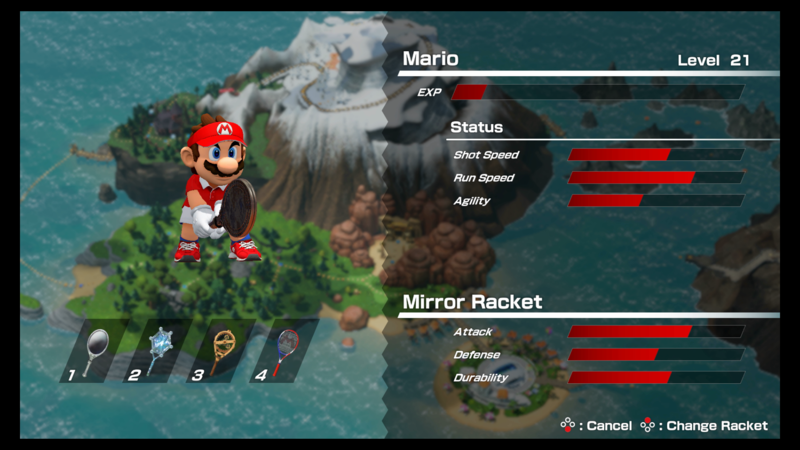 Not only does each new racket come with an abundance of better statistics and abilities, but they also provide Mario with an extra racket to use in matches if one breaks during a crucial boss fight or versus match. 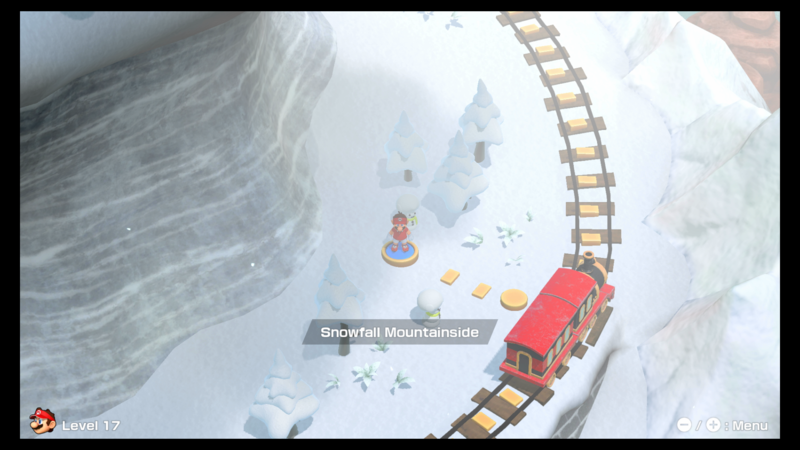 These rackets are difficult to unlock, however, and even veteran Mario Tennis players might have trouble finding and unlocking them all in the various challenges scattered around the world. 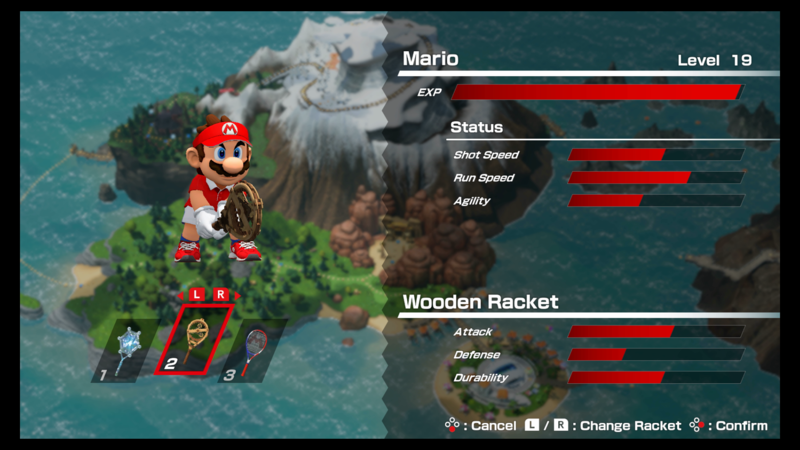 To unlock the Wooden Racket, you'll need to get 25 balls past Spike without him returning the hit. Use all of the different types of shots available to you to make this work. The Mirror Racket requires you to complete a rally of 300 with Boo. Just keep shooting straight balls down the center and save your meter for any last-ditch saves. 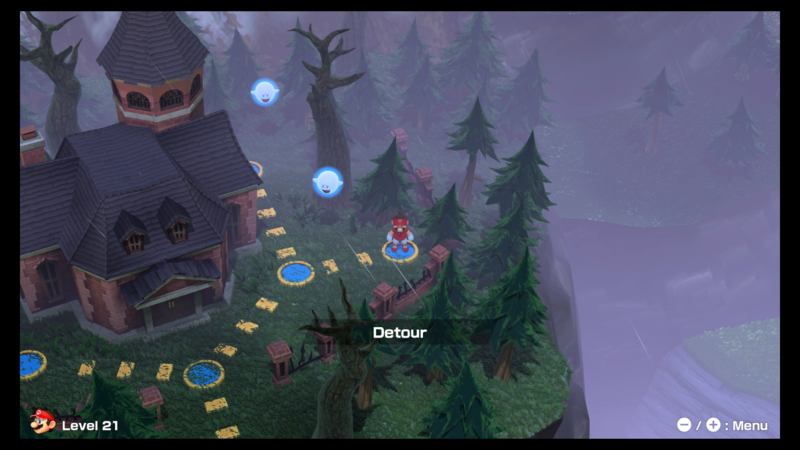 In this mini-game, you need to rely on your zone shots to hit a bunch of targets in a single area to rack up points. 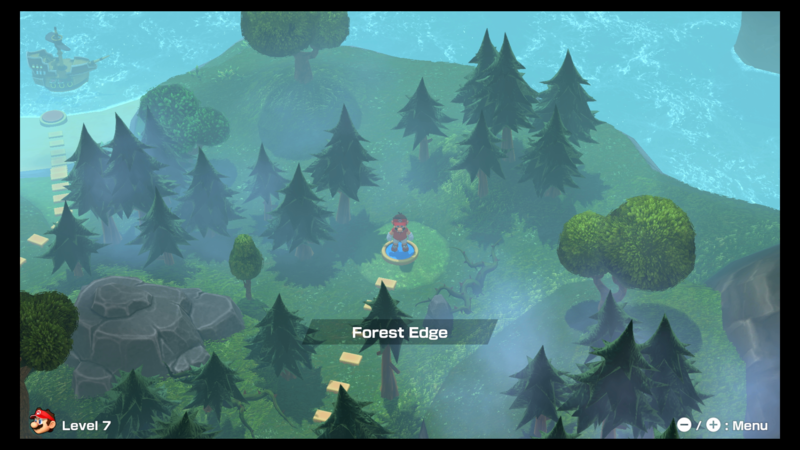 Hit the star targets to give you the zone shot chance and use it to hit the target.